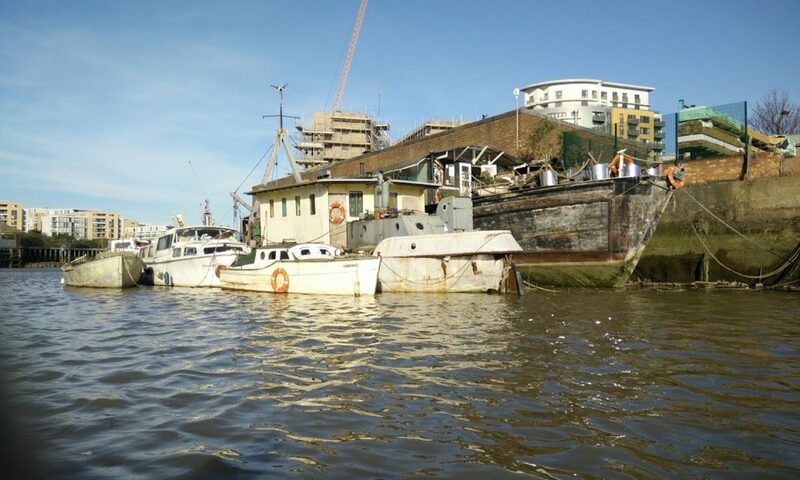 This long-standing Deptford Creek community is currently threatened by ongoing actions of profiteering developers. The security and quality of life of residents and local environment is at stake. Numerous objections to recent planning applications for changes at No2 have been delivered to London Borough of Lewisham planning department but any public hearings and LBL responses will take time to materialise. Let’s meet up and work together to identify each other, communicate our experiences with authentic stories and proposals of our own, that continue to challenge the commercial greed and attempts at community co-option by developers. WHERE : Pink Palace, Frankham House, corner of Deptford Church St & Frankham Street, Deptford London SE8 4RN. HOW : Share your stories, audio recordings, images and anything else you think will stimulate interest and improve communication about resident activities and positive initiatives in progress. Discover more about the planning process and how to follow it’s development. Join the community as it describes it’s history, changing conditions and challenges for it’s future at this Friends of Deptford Creek website.